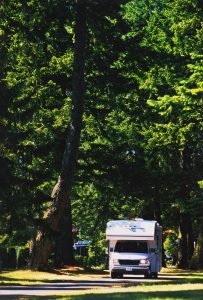 A vacationing experience for the whole family just minutes from either Campbell River or Courtenay, BC. 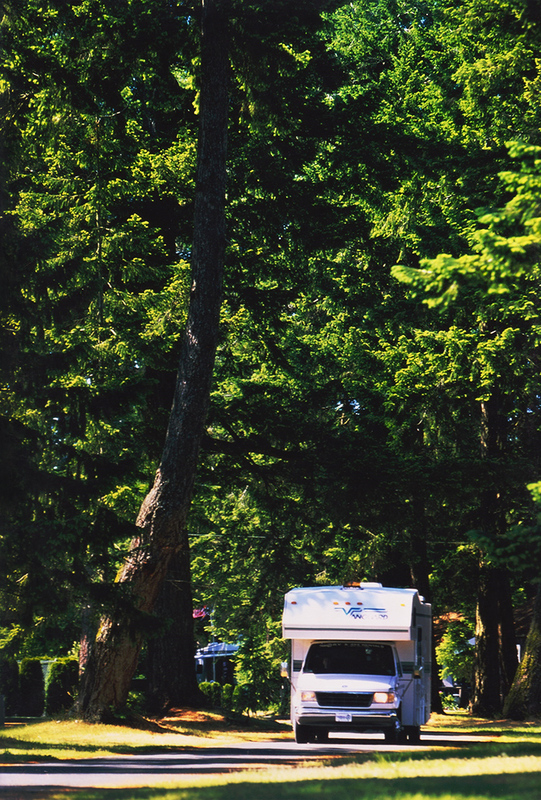 Salmon Point RV Resort is your gateway to everything that makes Vancouver Island the ultimate destination if you love the outdoors. Saltwater and beach fishing, kayaking, boating, golfing, hiking, and skiing are just steps away. 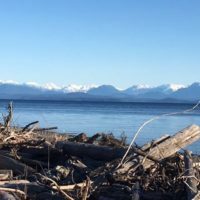 Situated halfway between Courtenay and Campbell River, we are ideally located to take advantage of all the area has to offer. Our RV sites and cottages and amenities on site make Salmon Point you perfect home base. Our RV sites and cottages and amenities on site make Salmon Point your perfect home base. 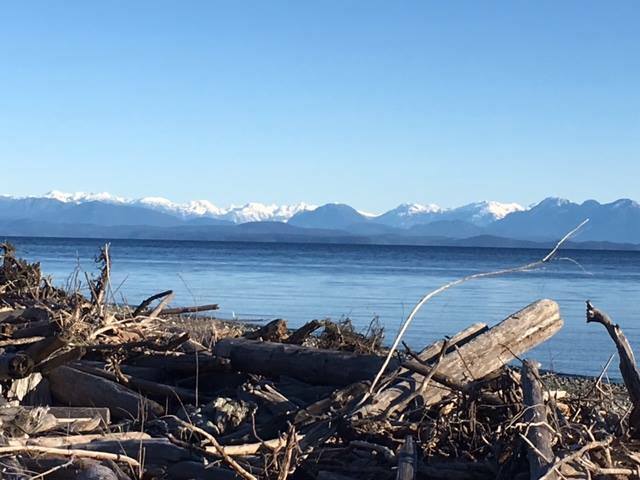 …wander along oceanside trails, dig for clams, fish for salmon, or simply sit back and watch bald eagles soar overhead as cruise ships glide past snow-capped coastal mountains. Relax and beachcomb along the area’s many safe, sandy beaches. Kids of all ages love to explore the tidal pools. The whole family will also enjoy the heated swimming pool and jacuzzi on site. 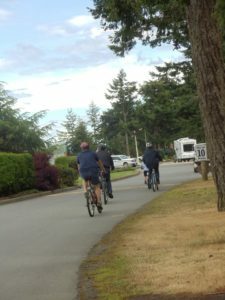 World class golf courses are close by, and hiking, skiing and snowboarding in the area’s mountains and parks all have easy access from Salmon Point. 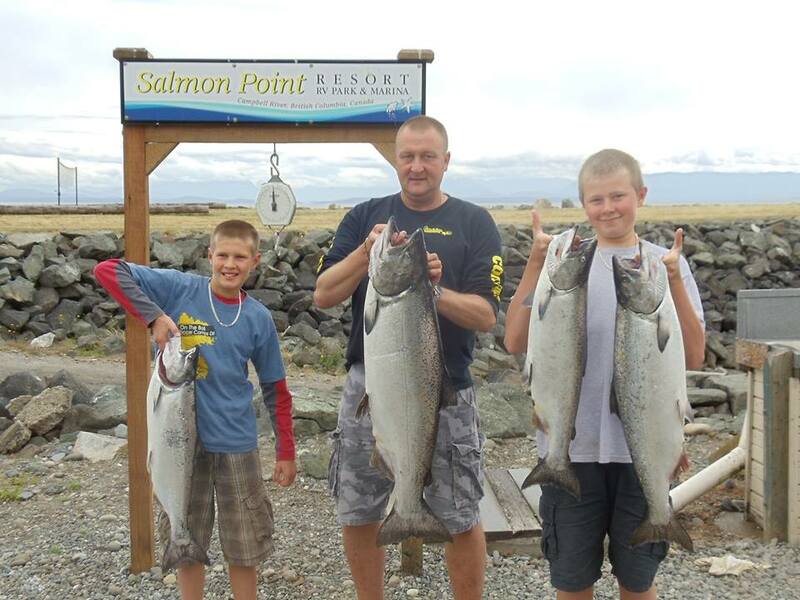 Saltwater and beach fishing for salmon, trout and steelhead are available year round. Explore the ocean kayaking, power boating and sailing. 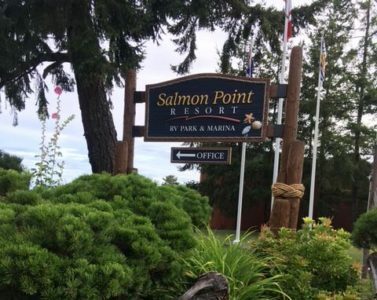 Salmon Point offers close access to Desolation Sound, one of the Pacific Northwest’s most popular and scenic sailing and cruising destinations. Discover first hand the abundant marine life including seals, porpoises, sea lions, bald eagles and killer whales. The Restaurant and Pub recently suffered a devastating fire and will not be open for the 2019 season. We’re sorry for the inconvenience, more information will be posted when available.